Ivy+ Stammtisch Berlin (June 7th 2018) – The Yale Club of Germany e.V. 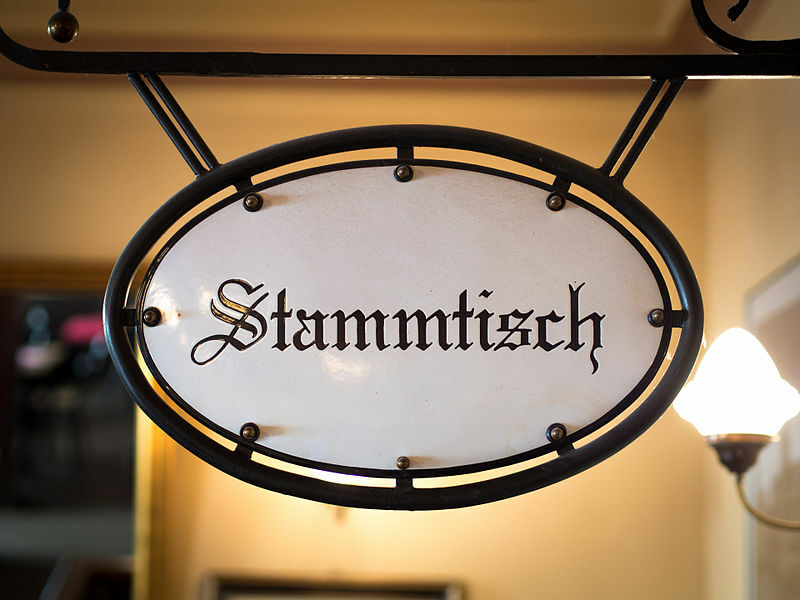 Join us for the last Ivy+ Stammtisch before the summer break! We will meet and dine outside on the Terrace – access through double stairway from street (we meet inside on ground floor if rain). Very casual, please come when convenient!